What Makes Primroses So Prim? 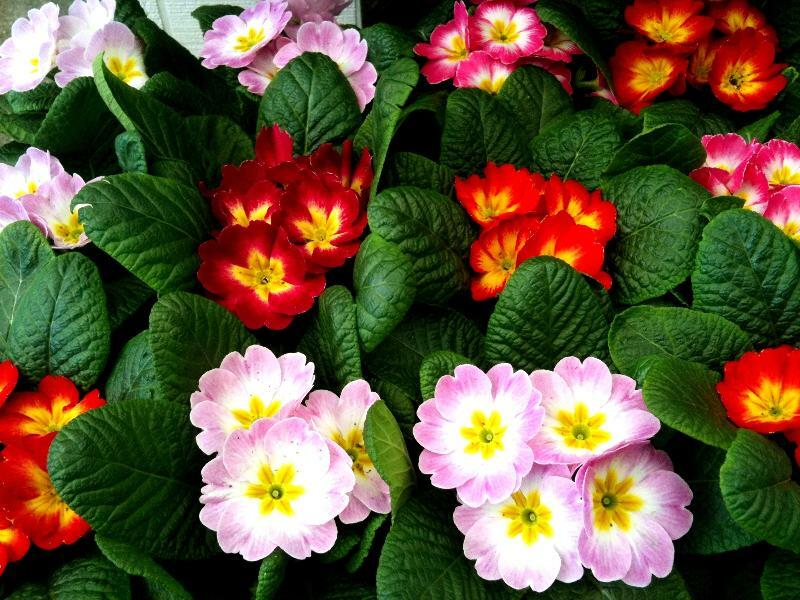 What is the “prim” in primrose? Is it prim as in “prim and proper”? 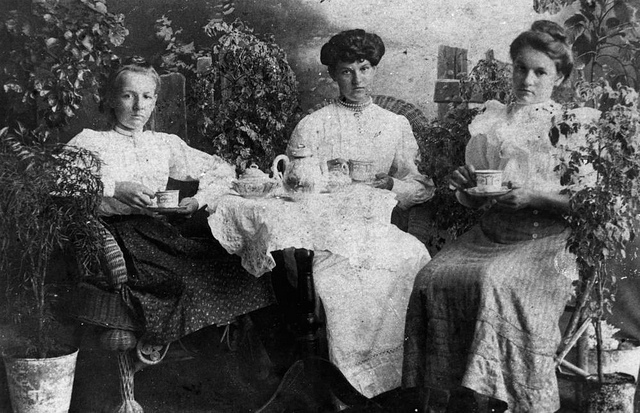 That is what I first thought, and I always imagined primroses as old fashioned women in flouncy gowns, sipping tea from delicate tea cups, with their pinky fingers crooked. Little firstlings. As one of the hardiest flowers around–sometimes blooming even in winter— primroses are the little firstlings that revive our spirits with their bright colors and give us hope of even warmer weather and more sunshine to come. You can enjoy primroses indoors even in the winter time, and you can generally plant them in early March and they will often bloom until late May. These perennials actually need a little winter chill. This means they don’t do well in the southernmost states in the U.S. (zones 9-12) but flourish in the Mid-Atlantic region where we most need them to revive our spirits come March! All Clear on the “Prim” Thing. Now How About the “Rose” Part? Most websites about primroses say that the name primrose means “first rose,” which asks us to stretch our imaginations and imagine that this flower is a rose. Maybe someone was just using “rose” to mean “flower”? One other interpretation, slightly more convoluted, is that the “rose” here actually comes from the French name for hollyhock. In French, hollyhocks are called “passerose” because their height surpasses roses as they grow! Primrose flowers are shaped a bit more like hollyhocks than roses, but lexicographers think the hollyhock explanation is still a little far fetched. Plant them in humus-rich soil (which keeps them nice and moist). Select a spot that will get afternoon shade. Apply organic fertilizer, lightly, as long as the growing season lasts. Prune the dead leaves and deadheads. Practice good watering habits. Primroses appreciate moist but well-drained soil.